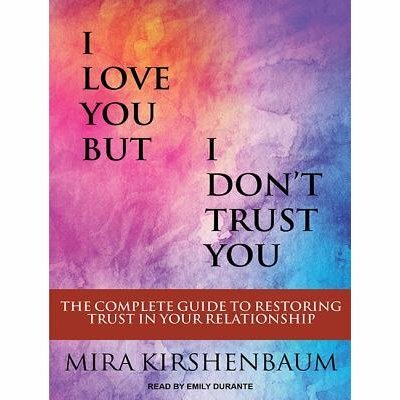 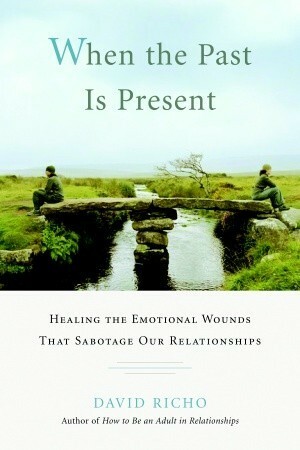 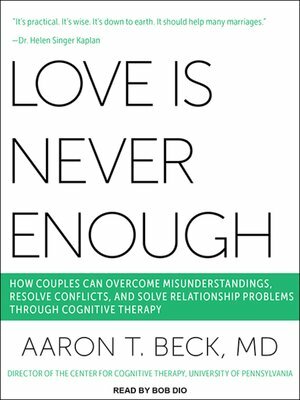 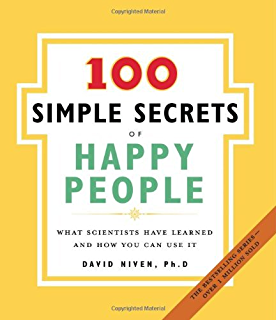 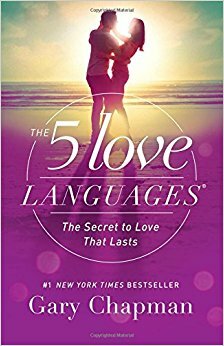 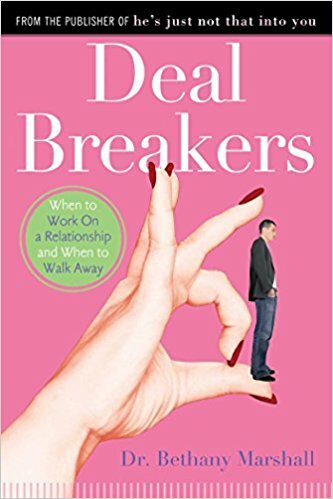 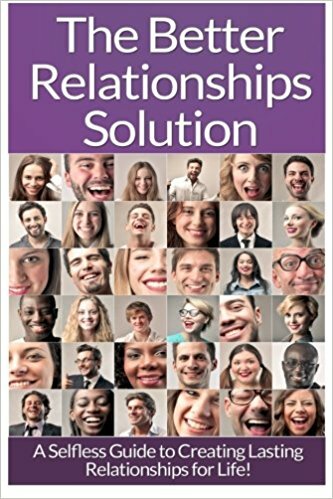 5- The 100 Simple Secrets of Great Relationships by David Niven, Ph.D.
7- Love Is Never Enough: How Couples Can Overcome Misunderstanding by Aaron T. Beck M.D. 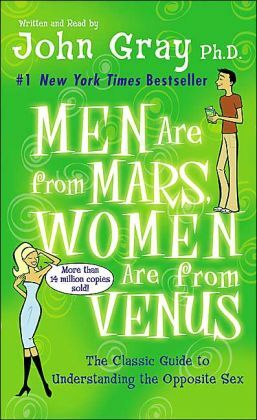 Thanks for giving the names of the book. 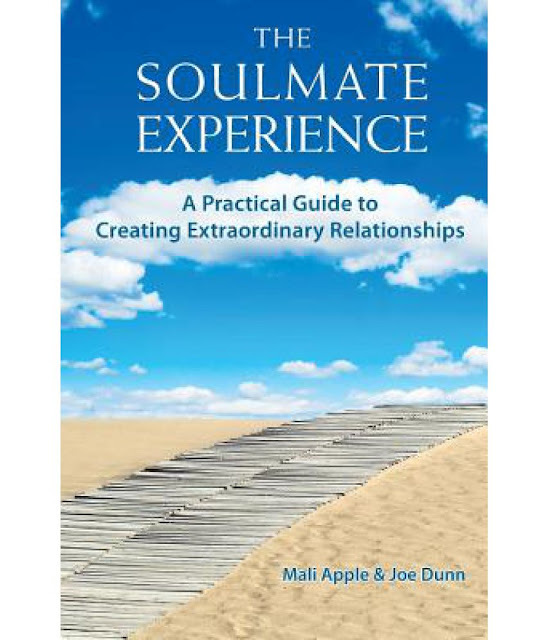 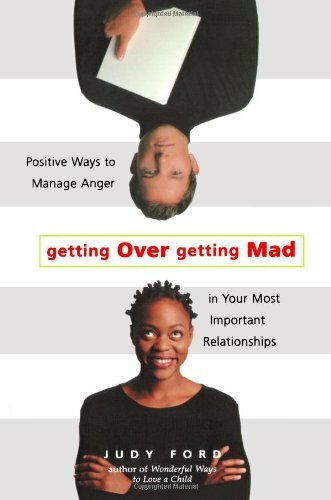 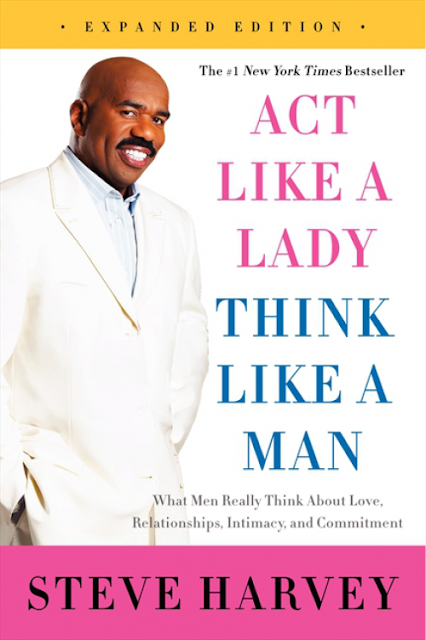 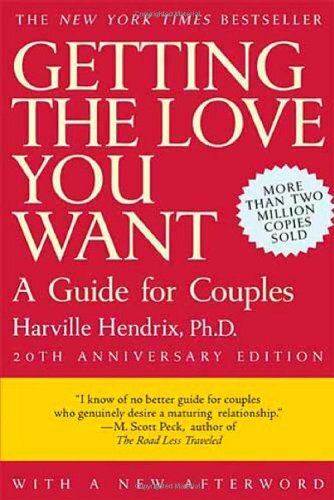 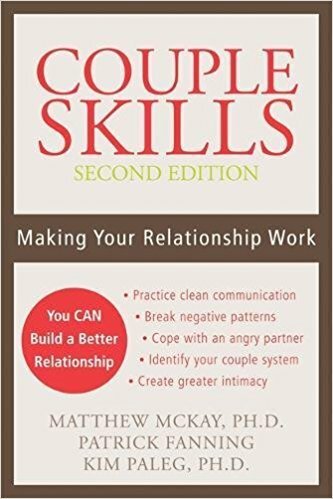 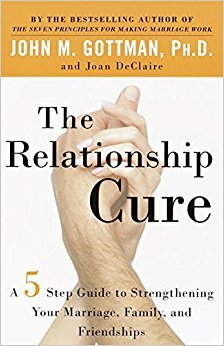 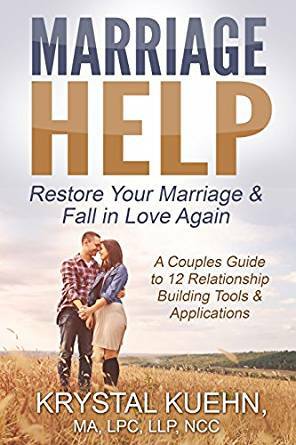 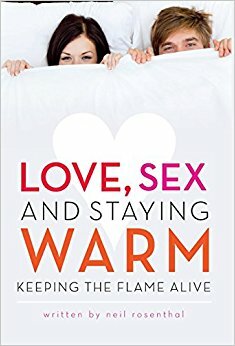 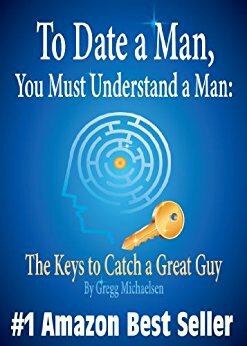 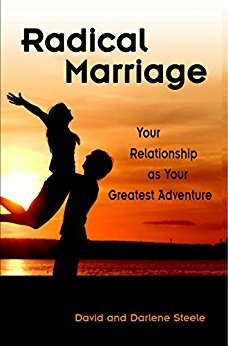 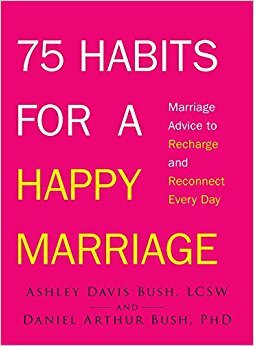 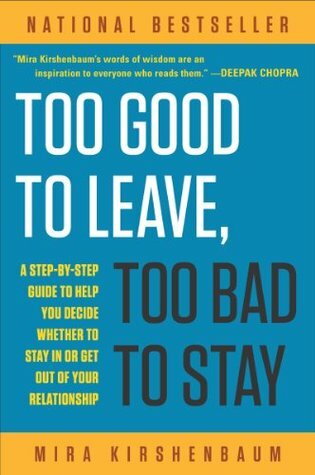 You can also getRelationship Advice from Experts to improve your relationship goals.